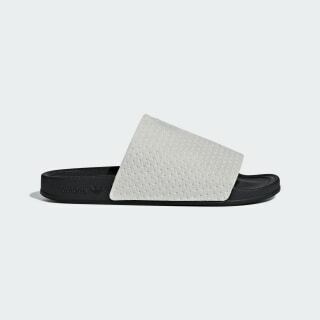 A premium version of the iconic slide. 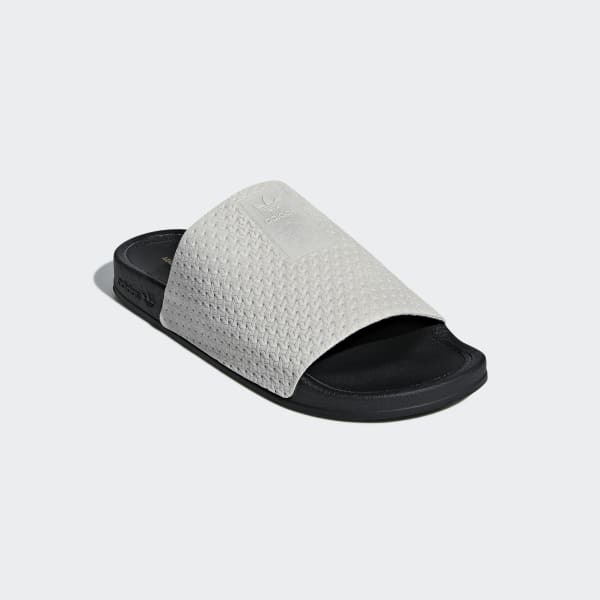 The Adilette slide was first introduced in 1972 and quickly became a casual poolside staple. This version brings new luxury to the classic. Made in Italy, these sandals have an embossed suede upper with an elegant shape. The inlaid coated leather footbed feels supple to the touch.